There is no better place for agriculture and local Hamptons seafood to meet than the Hayground School Farmers Market in Bridgehampton on Fridays in the summer. It's one of my favorite East End markets -- a mid-sized and vibrant weekly community with a broad array of produce, seafood, baked goods, cheese, jams, olive oil, flowers, wine and hot pizza from the brand new pizza oven -- everything you need to kick off Friday night in the Hamptons. 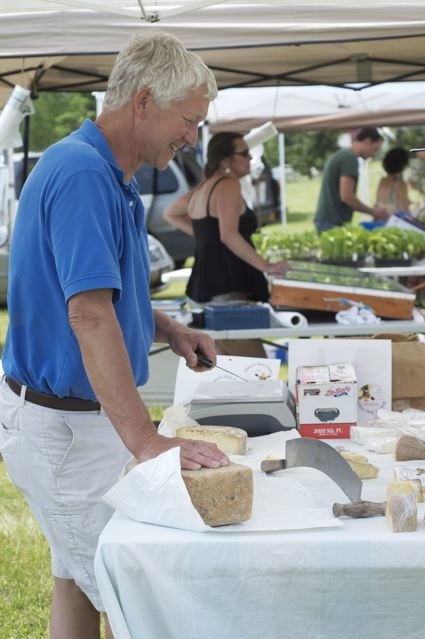 I got to the market early this past Friday and was greeted with a warm hug by colleague, educator, Slow Food activist and "lighthearted locavore", Michael Denslow, Hayground's co-market manager (I missed saying hi to his wife, Emily Herrick, who was tending to her day job, and who is Michael's co-market partner). After a round of saying hello to purveyors and shooting these photos, I got out my wallet and picked up some goodies for dinner (although I forgot to pick up treats for my dogs - oops). 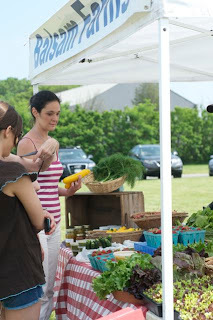 Balsam Farm early summer produce - I picked up a quart of strawberries for my morning smoothie and a box of crispy and flavorful snap peas (steam lightly -- just a couple of minutes - to maintain a crisp bite and dress with a drizzle of olive oil and salt and pepper. Jamesport Vineyards East End Series -- a portion of the proceeds of the East End Series wines (the bottles with the "scallop" logo) go to SPAT, Southhold Project in Aquaculture Training, which is a Cornell Cooperative Extension program that teaches members of the local community to raise Long Island scallops from tiny scallop "spats" to full-grown bay scallops. The SPAT/Jamesport Vineyards connection is brilliant (and the wine's pretty tasty too). 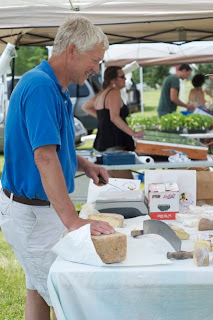 Mecox Bay Dairy cheese --Arthur Ludlow was at the market slicing up pieces of cheddar and sigit cheeses made from the uber cute grass-fed Jersey cows on his farm in Bridgehampton -- read more about Mecox Dairy and see a video. 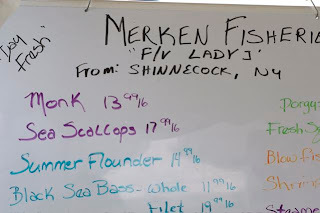 Merken Fisheries -- had a variety of local seafood including scallops, monkfish, flounder, tuna, porgies and blowfish (puffer fish) - love love love local sea scallops and have to say I haven't seen local blowfish, which was prevalent on Long Island in the 1960s, at the markets or on the menus. I had heard that blowfish had returned to East End and were populating the bays. 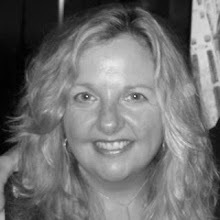 Does anyone know where they went for over 30 years? 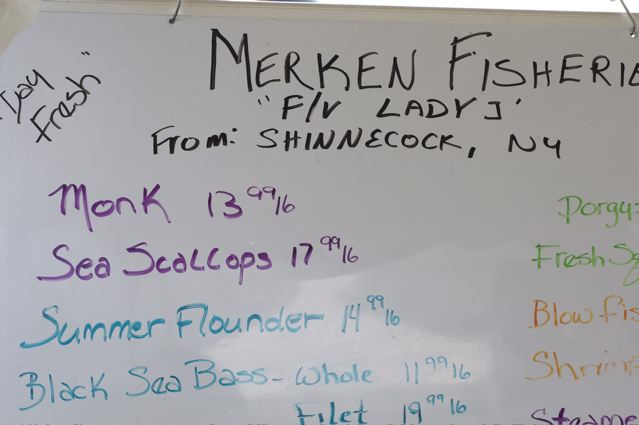 Merken got their blowfish out of Shinnecock Bay. Open-minded Organics produce and mushrooms -- David, the owner, grilled some of his locally grown mushrooms to top some of the just out of the oven pizzas being made in the brand new at the market pizza ovens (Arjun and Ella are the chefs). Here's a pasta recipe made with David's mushrooms. Wolffer Estate wines and, my favorite, verjus* -- bought a bottle of Wolffer Estate Rose Table Wine 2010, chilled it when I got home and and popped the cork in time for sunset on the bay. Amagansett Farmers' Market Foccacia and Breads -- some of my favorite breads E-V-E-R, even if they use commercial versus locally milled flours. La Patatina Gardens of Wainscott jams and sweets -- loved the merchandising of this new comer - with delicious sauces and jams creatively packaged. 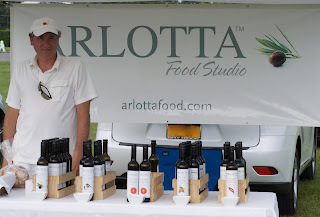 Flavors include "Drunken Strawberry Sauce with St.-Germain Elderflower Liqueur" and "Fig Jam with Tahitian Vanilla"
Arlotta olive oils -- another new comer to the local farmers market scene. These are made in California and being sold at New York area farmers markets. I bought a bottle of Blood Orange olive oil -- unbelievably delicious over local bibb lettuce. Life is Grruff -- dog treats. Sassy and Dixie, our English Cocker Spaniels, wish they had come to the market with me -- I got a tongue wagging for coming home empty-handed. These whole wheat, all-natural treats do look yummy. Next time I won't forget to pick up a few. Melt butter and blend in flour, salt, nutmeg, and pepper in a saucepan over medium heat. Stir to remove any lumps in the flour. Gradually add local milk and cook 8-10 minutes, stirring constantly, until slightly thickened (do not allow to boil). Add cooked and diced asparagus and a local cheddar cheese and continue to stir over low heat until the cheese melts. Add salt and pepper and taste. Add more salt or pepper, as needed. To serve, garnish with a generous dash of paprika and shredded Cheddar cheese for a colorful and delicious meal.